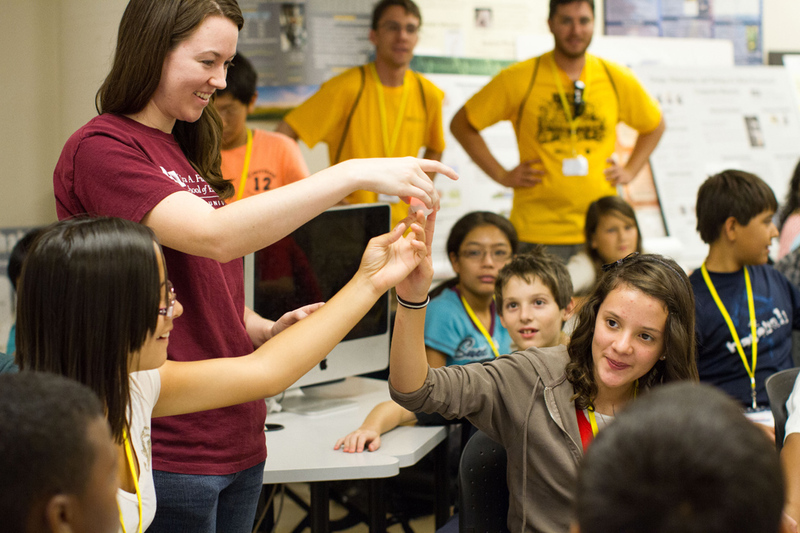 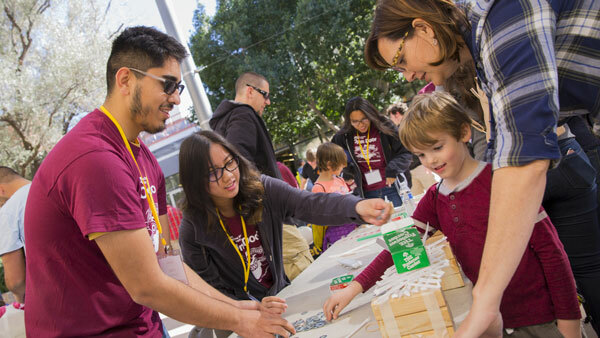 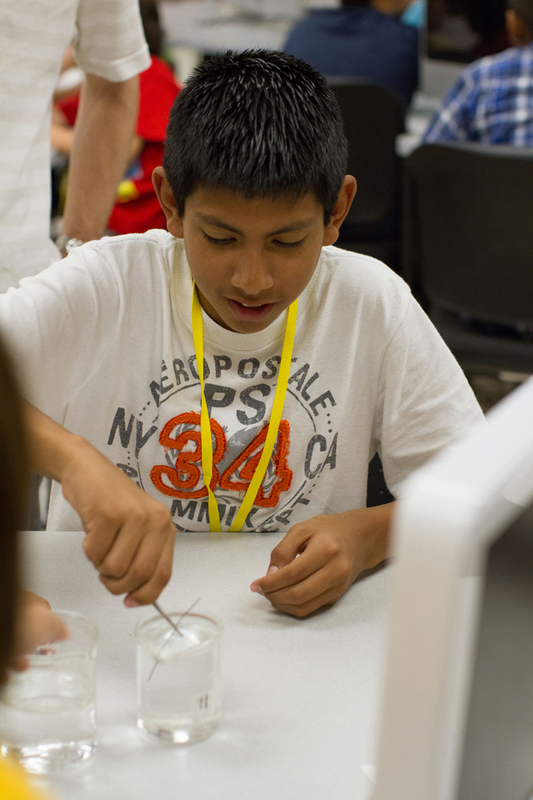 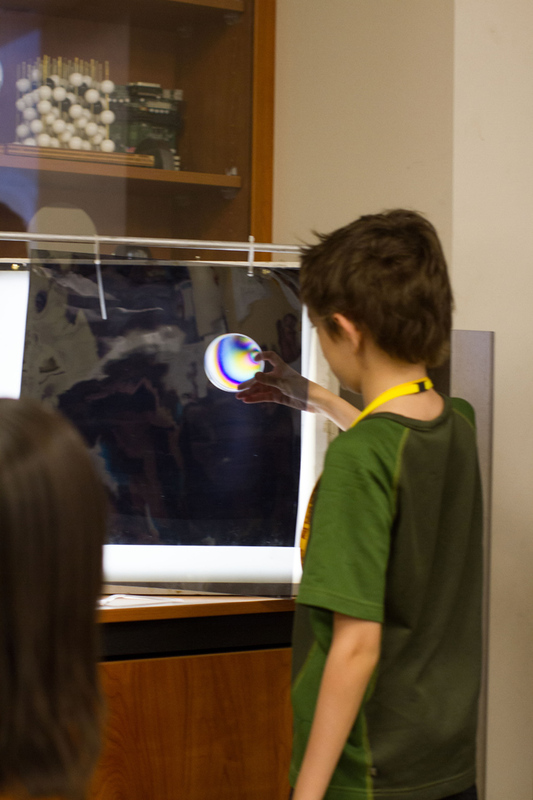 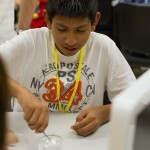 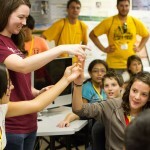 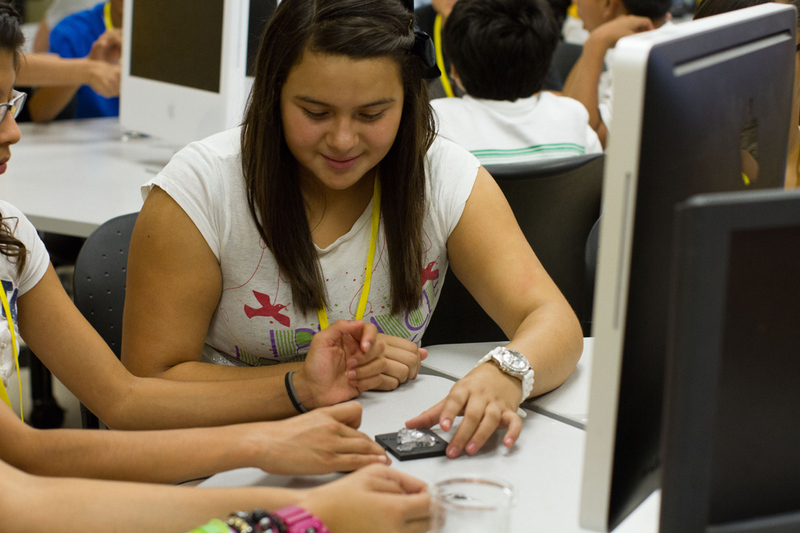 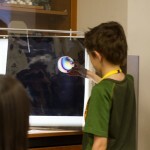 Photos from Fulton Engineering summer camps: Best of Engineering, Science and Technology (BEST) campers visit the ASU Materials Lab. 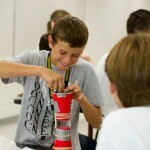 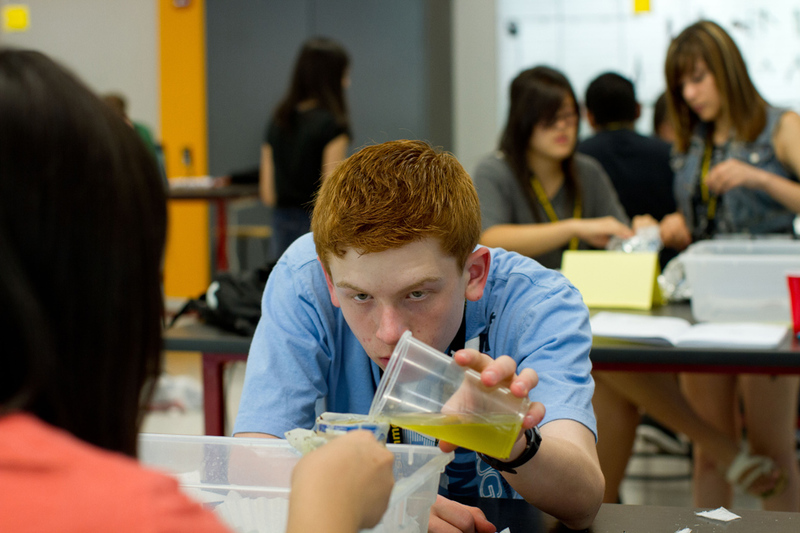 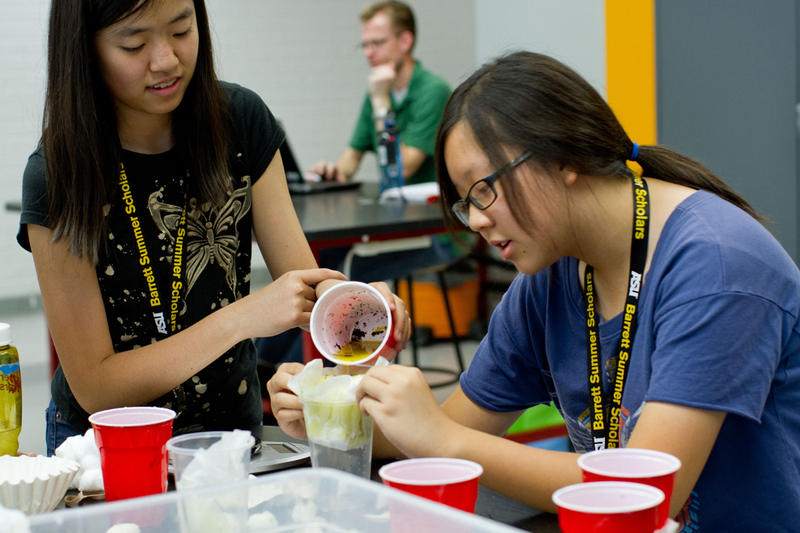 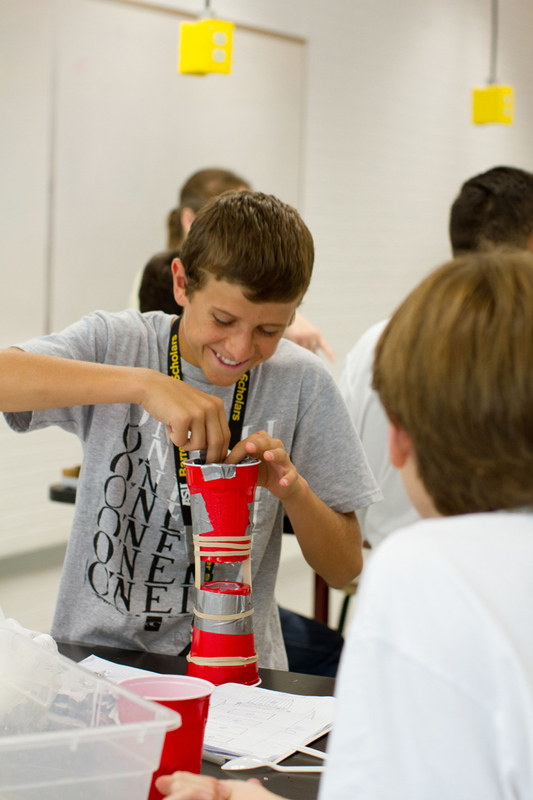 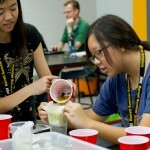 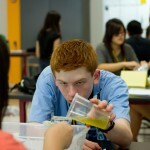 Students in the Barrett Summer Scholars Engineering Design Camp design, construct and test a water filtration system. 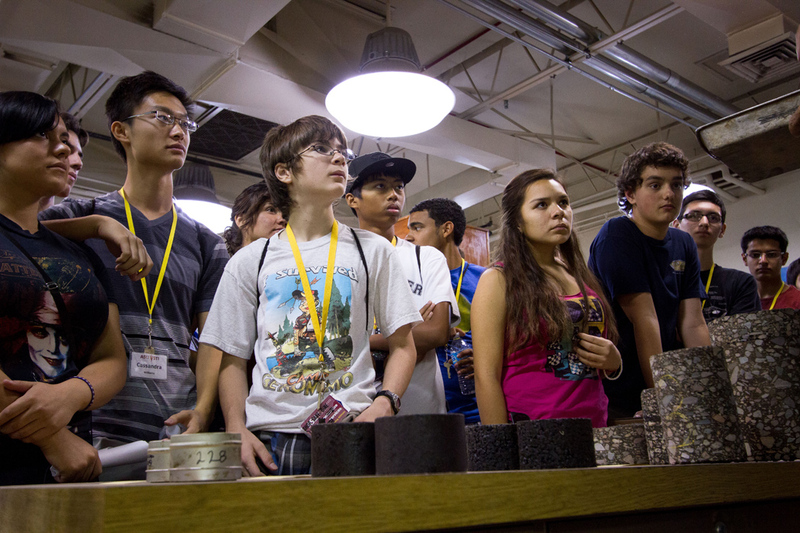 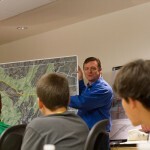 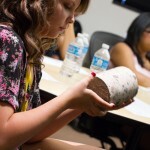 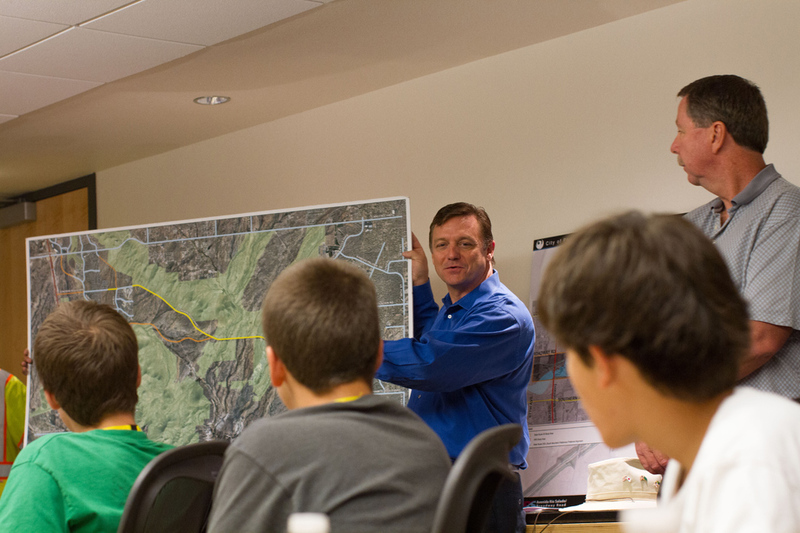 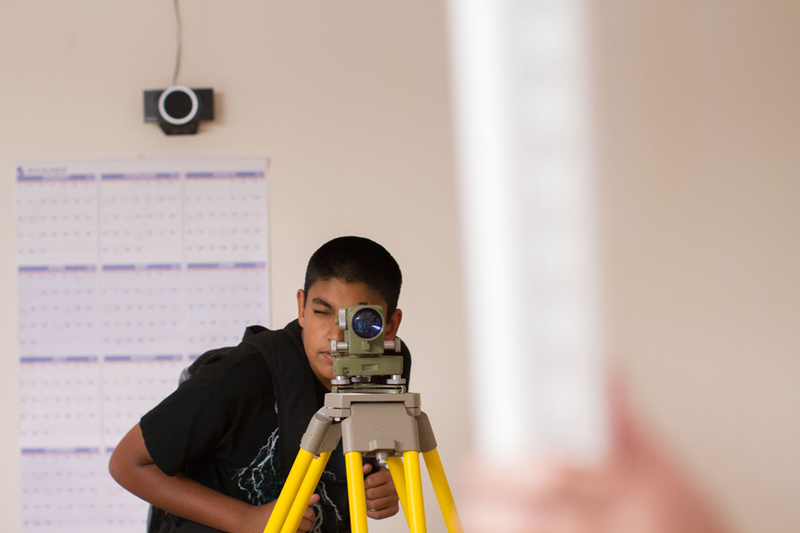 And students in the Summer Transportation Institute camp visit the Phoenix Pavement Testing Lab.